Another core member of the Animas training faculty, Marcus is an ICF accredited coach, and delivers a range of our training modules on the Diploma. 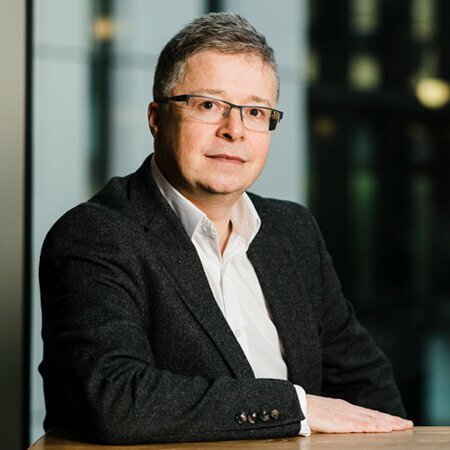 He has further ICF accredited certificates with Animas in both Group and Existential coaching, and also holds the Diploma in Coaching Supervision, with which he helps other coaches to reflect on their own practices in order to move their coaching forward. Marcus has spent 28 years in a professional career in commercial property, and while successful, he found himself often feeling unaligned with the outcomes of his work. Marcus regularly sensed there was something else for him, a life purpose, but could never find what that was, often feeling trapped and that he had no choices. 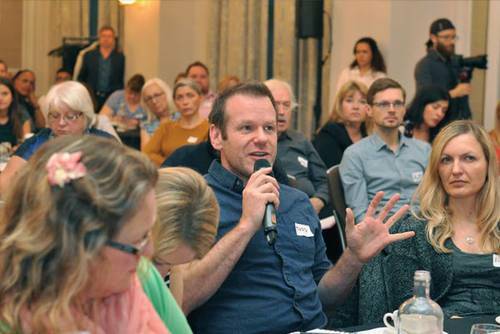 Rediscovering a passion for inspiring people through writing and speaking as part of his journey, Marcus has since been part of a number of Animas talks and interviews around his coaching experience. In his own coaching practice, Marcus doesn’t have a particular niche. For him, it is more about the space that he can create with the people he is working with, than any specific area of work. Never really finding the drive to work with particular people or issues, Marcus has worked with a variety of people on a greater variety of things. He finds that his own story around a lack of direction and fulfilment, particularly career wise, has resonated with a number of people that are looking for that change that excites them and gives them a purpose. 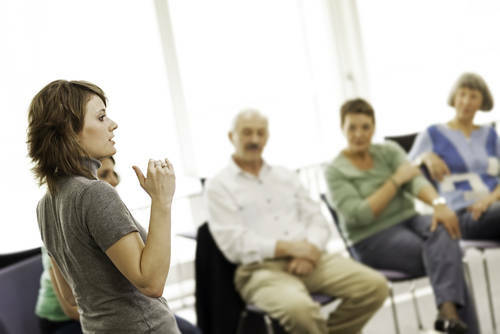 When delivering his training, Marcus is able to create a really safe space for the group, developing a group rapport very quickly. A calm and very open facilitator, he puts people at ease, with his warmth and supportive approach, which suits his delivery of the Presence module particularly well. A very balanced trainer, Marcus brings humour, but also allows his own vulnerability to show up in the space, putting students at ease and allowing to open up and be more authentic. 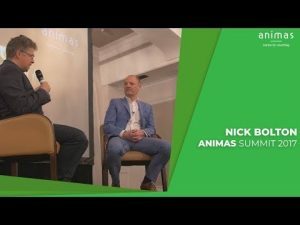 Nick Bolton speaks with Animas trainer Marcus Stone about the Past, Present and Future of the Coaching industry at the Animas Summit 2017. Animas trainer, Marcus Stone, presenting at our bi-monthly Animas lecture on meeting the unexpressed needs of coaching clients. Wonderful energy, so much audience engagement and great ideas shared.